Sony is in Germany talking all things PS4—games, release date, etc.—and we've got a stream for you right here. Maybe we'll even hear some Vita news. Price cut? New games? Robot-transforming mode? 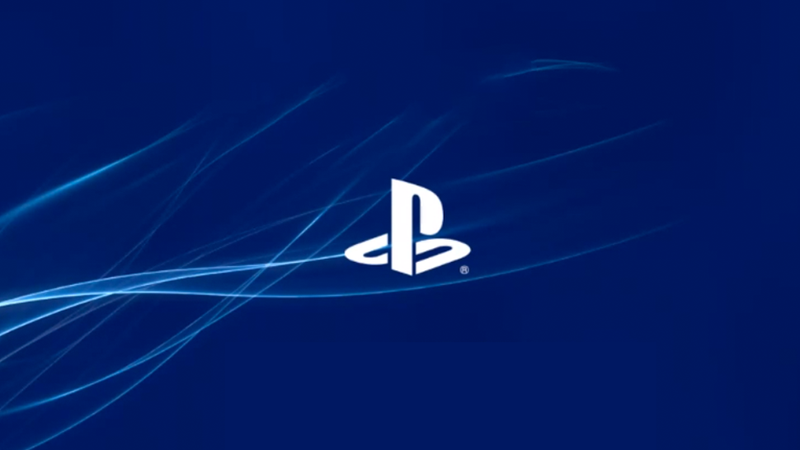 Check out the embed below for a live look at Sony's big GamesCom press conference, which starts at 1pm Eastern Time.